The early 1970s saw the return from Britain of these recently trained and qualified pathologists who established a countrywide pathology service which extended to the provincial and the base hospitals. These hospital pathologists generally worked single handed and provided diagnostic services in the four major disciplines of haematology, histopathology and morbid anatomy, microbiology and chemical pathology. 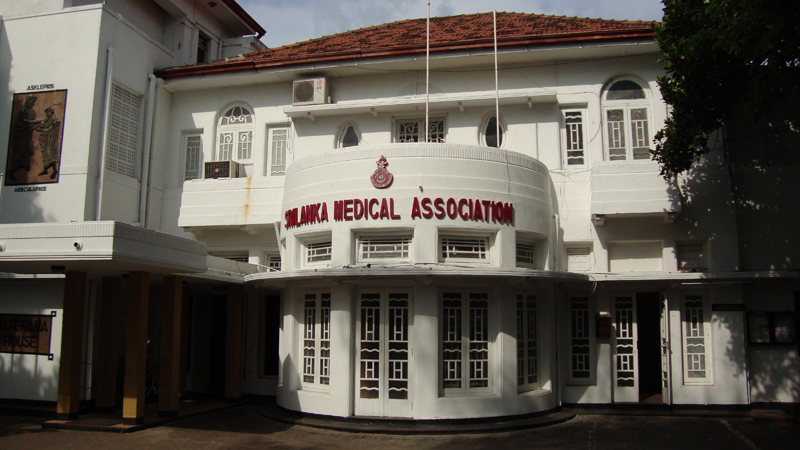 Several consultant pathologists were appointed to the general hospital laboratories in Colombo and Kandy which had teaching commitments while some of the larger provincial laboratories too received additional assistance from specialists like public health bacteriologists and non medically qualified biochemists. At the Medical Research Institute in Borella, diagnostic service was available for all the laboratories in the country which had no pathologists or a sufficient number of medical laboratory technologists. When specific test requests in any laboratory were infrequent the MRI provided a referral service. The histopathology services for the country which were originally provided by the staff of the university department were now shared by the health department laboratories and the universities.